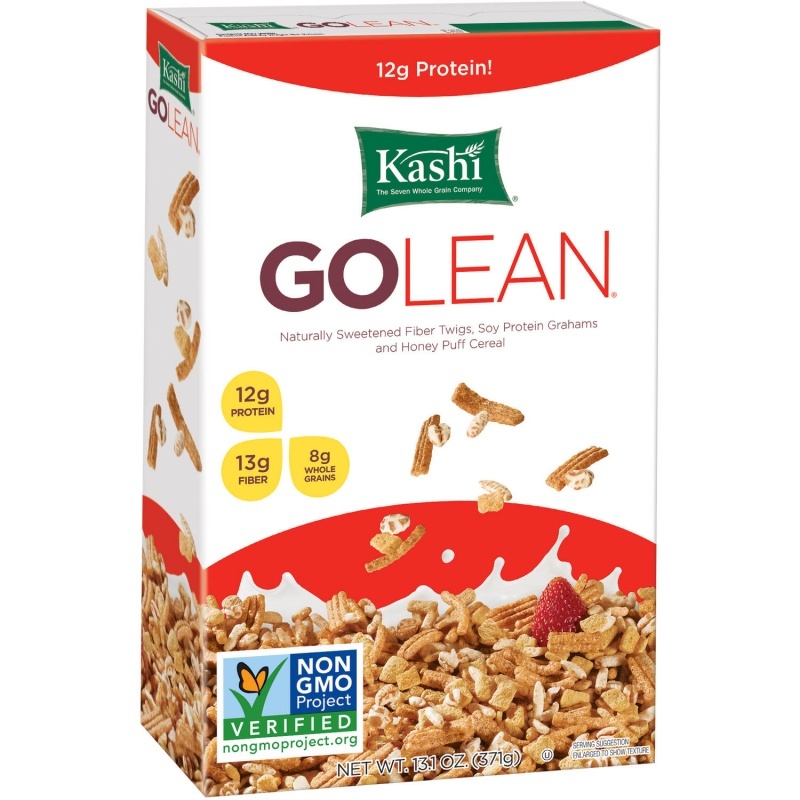 Kashi GOLEAN Cereal is a lightly sweetened mix of crunchy fiber twigs, crispy soy protein grahams, and honey-toasted whole grain puffs. Soy Grits, Kashi Seven Whole Grains & Sesame (Hard Red Wheat, Brown Rice, Whole Grain Oats, Triticale, Barley, Rye, Buckwheat, Sesame Seeds), Evaporated Cane Juice Syrup, Corn Meal, Corn Flour, Soy Protein, Wheat Bran, Oat Fiber, Corn Bran, Honey, Evaporated Cane Juice, Natural Flavors, Calcium Carbonate, Salt, Annatto Color. 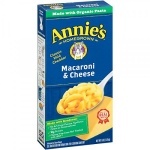 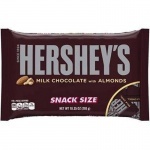 Contains: Soybean And Wheat Ingredients.